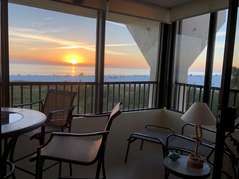 Gulf and Bay Club- F406 Amazing views! 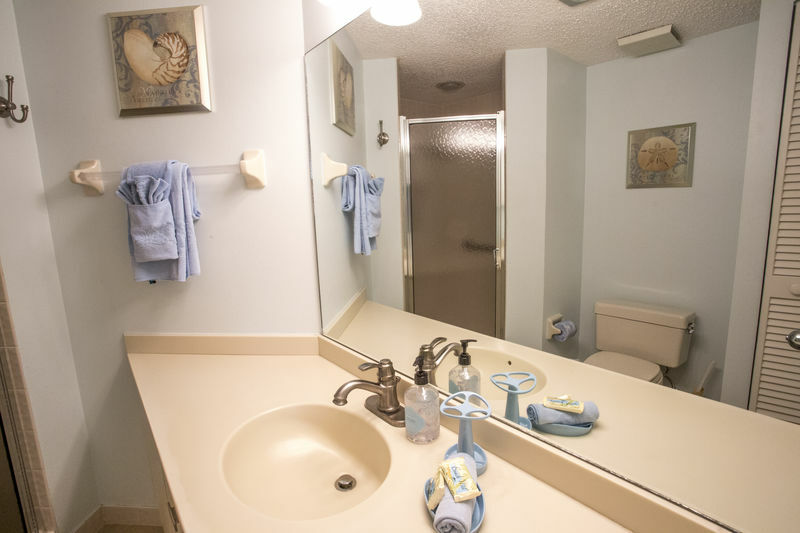 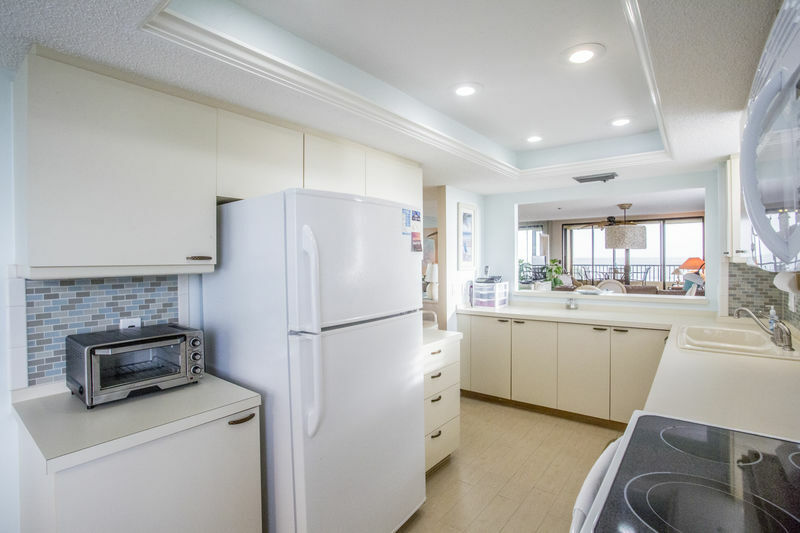 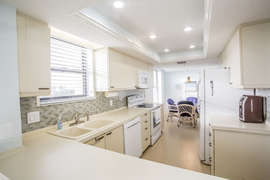 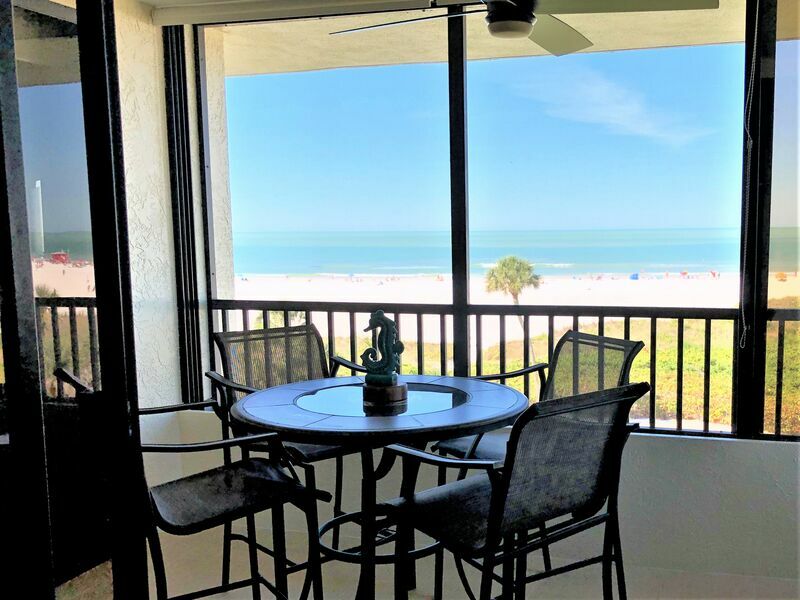 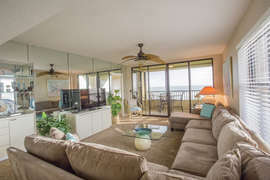 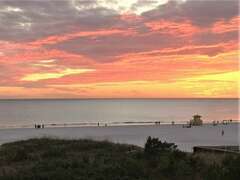 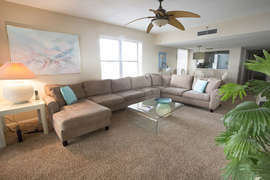 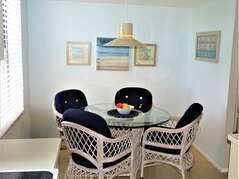 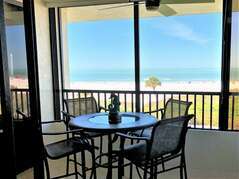 A wonderful 3 bedroom, 2 bath corner unit with a direct view overlooking the Gulf of Mexico and America’s #1 rated Siesta Beach. 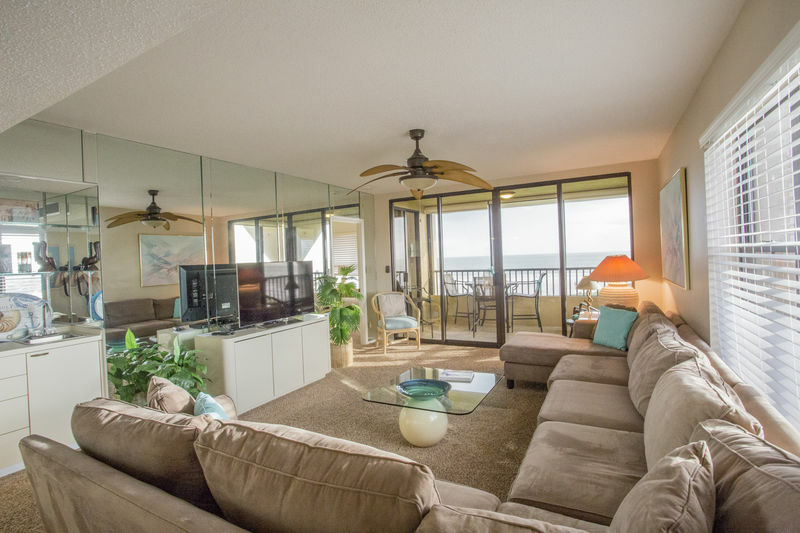 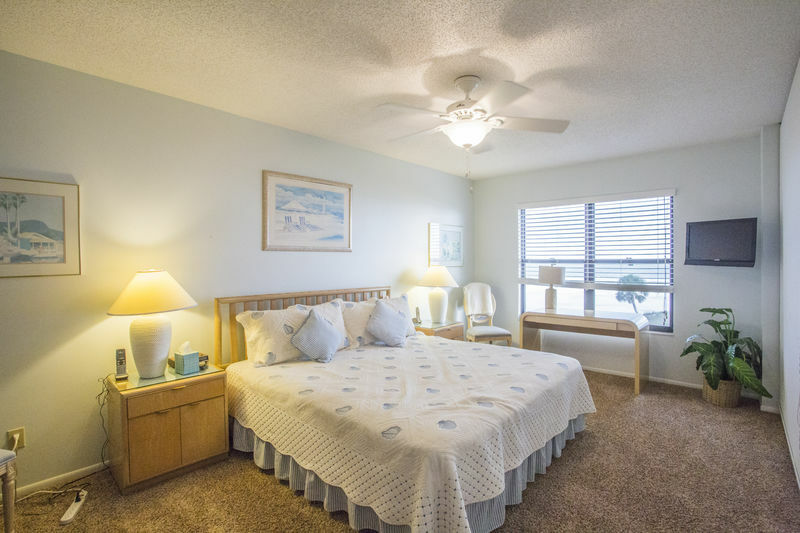 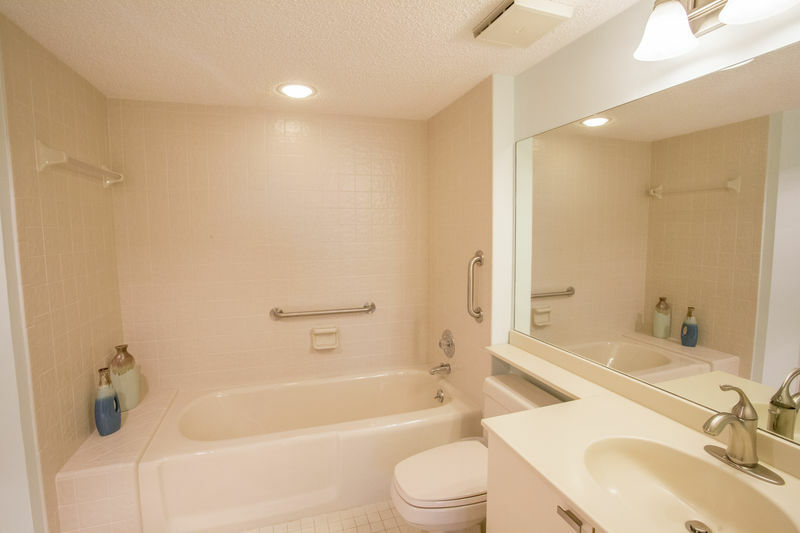 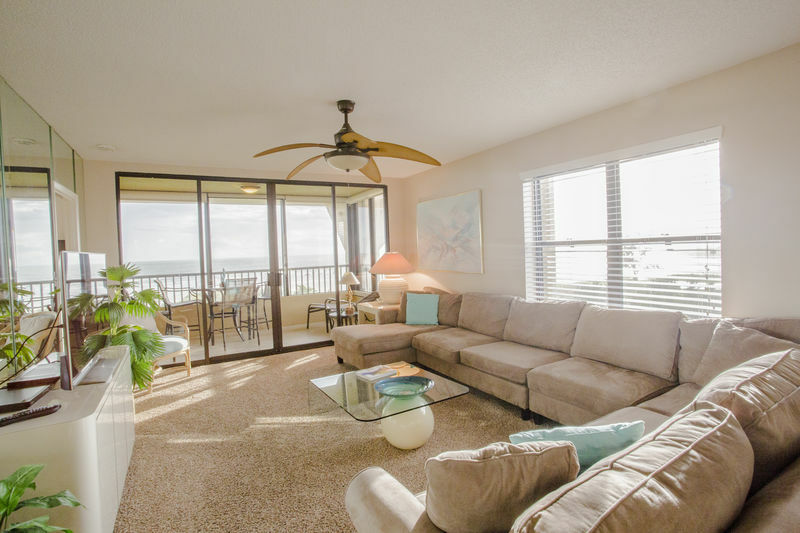 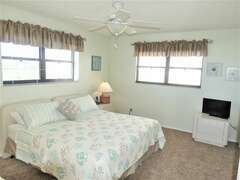 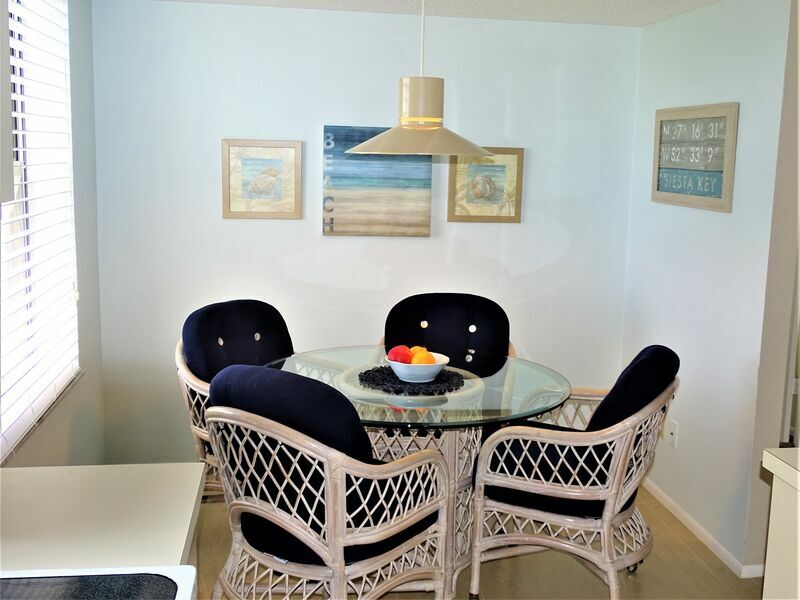 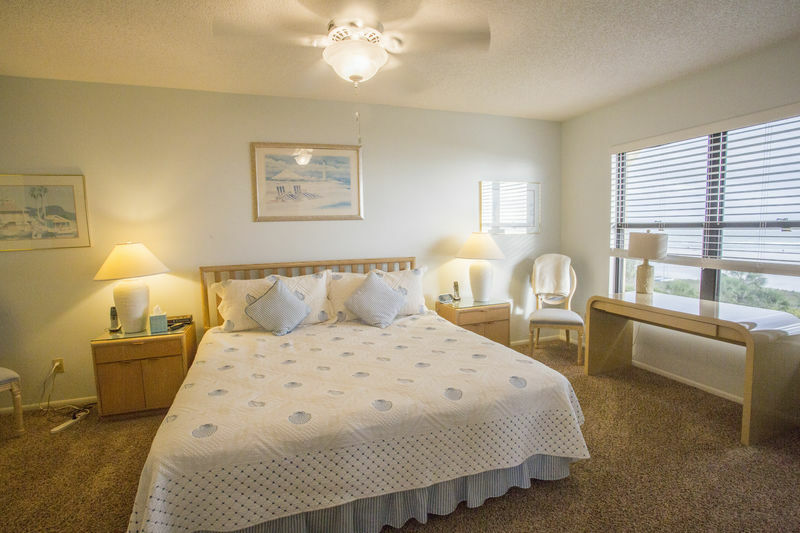 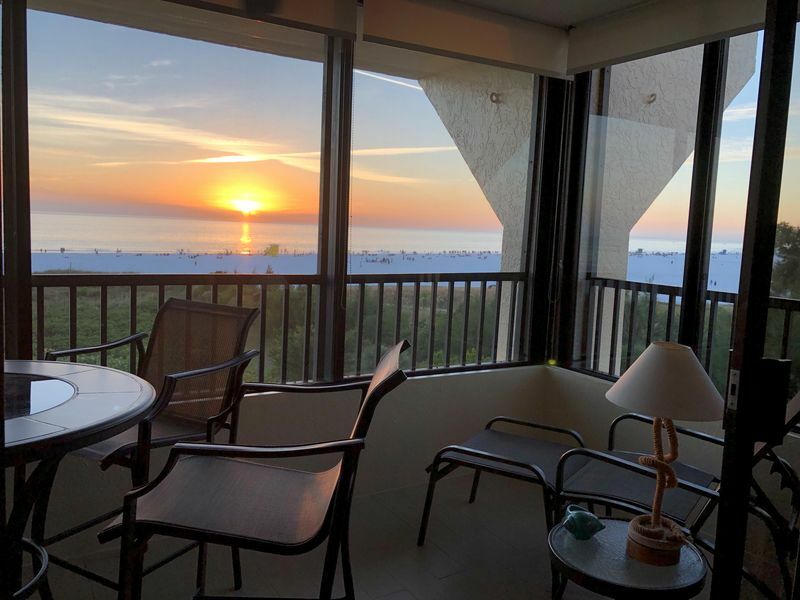 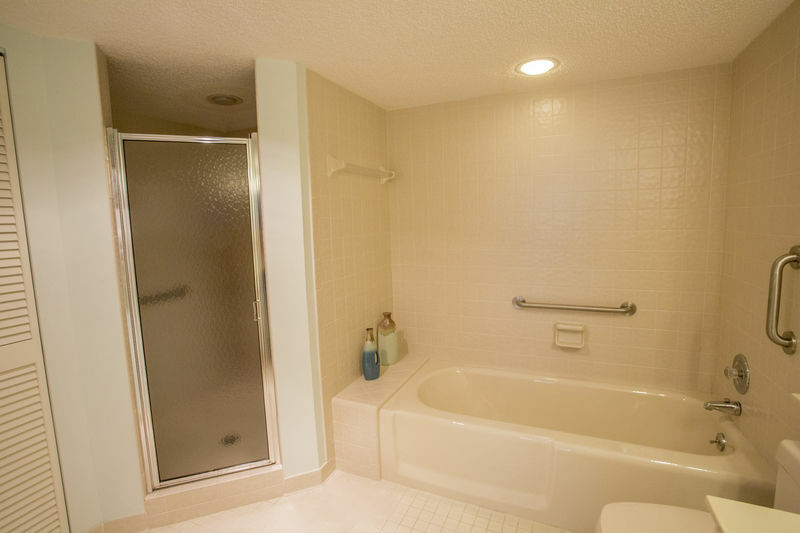 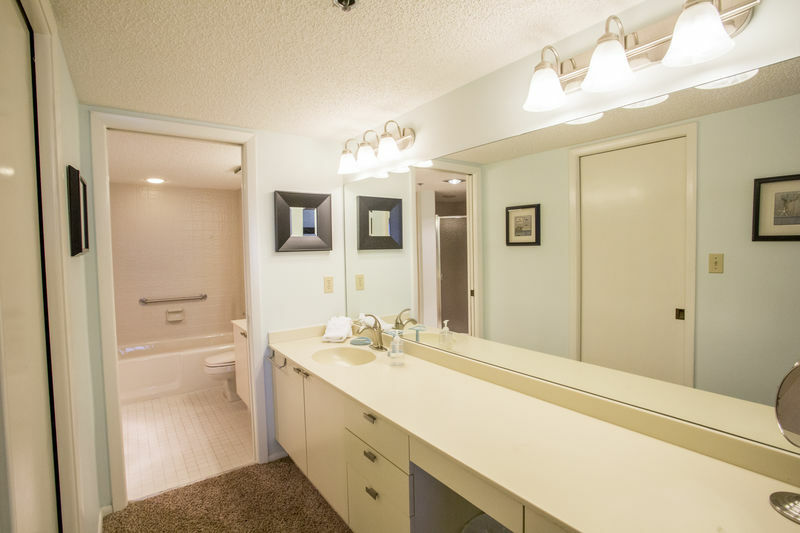 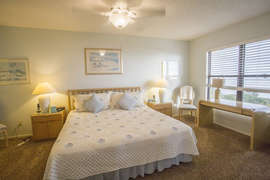 If you’re looking for a beach retreat where you can watch the beautiful sunsets over the Gulf from your lanai and fall asleep to the sound of waves hitting the white sandy beach, you’ll find it here! 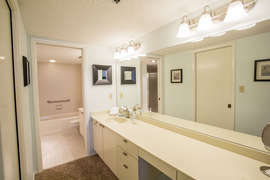 If you’re looking for resort living, Gulf and Bay Club is the best Siesta Key has to offer, with its 3 heated swimming pools, 8 tennis courts (including clay and hard-courts, and 2 converted for pickleball), an extensive fitness center, saunas, hot tub, shuffleboard, basketball, and racquetball, not to mention clubhouses with social and athletic activities, multiple scenic grilling and outdoor eating areas, and 24 hour gated access. 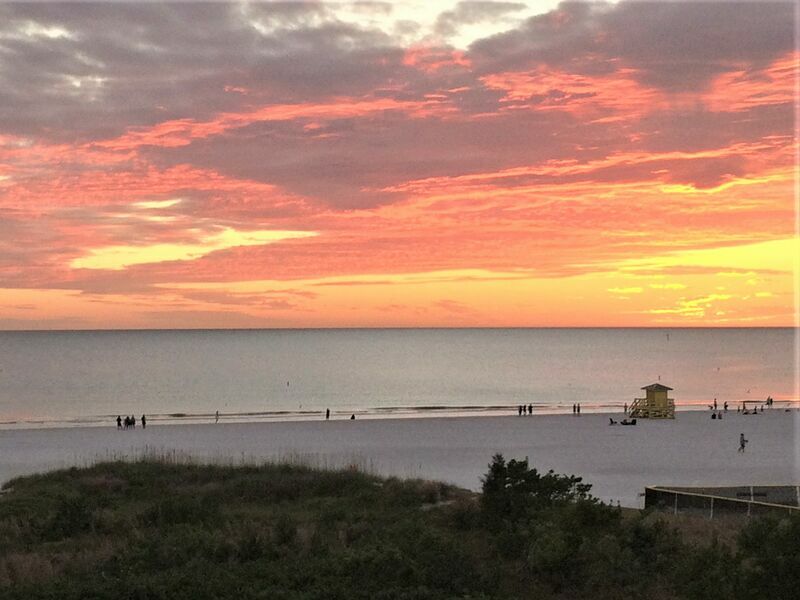 Reserve your time now for that sensational Florida vacation you’ve been dreaming about!